There are more ways to tell a story than a book starting with “Once upon a time,” and Rochester Institute of Technology is uniquely positioned to teach ways arts, technology, design, film and animation, game design, American Sign Language and more can be used in storytelling. Housed by RIT’s English department, the interdisciplinary Center for Engaged Storycraft opened last fall to address technological transformation and an explosion of interest in storytelling internationally over the past decade. She said the word “story” has become a buzzword for social and cultural reasons. The center plans to offer evening and weekend workshops to RIT students, faculty and staff, as well as educators from the outside community. With themes of research, education and co-creation, topics for workshops may include gesture, performance, interactive storytelling, transformational storytelling, storytelling using data, digital storytelling software, technological transformation, and ways to combine text, film, computer-generated and virtual reality to tell a story. Workshops, projects and collaborations are listed on the center’s website, which went live at the annual Society for Literature, Arts, and the Sciences conference in Toronto in November. While a permanent home for the center is being sought – it’s currently based in Shackelford’s office – the workshops may be held in various locations on or off campus, including the MAGIC Spell Studios building, where a documentary film series is being offered this spring with screenings followed by short panel discussions. The films are free and open to the public, and faculty members are encouraged to have their students attend. On Thursday, Feb. 7, the 2009 documentary The Heart of the Hydrogen Jukebox, chronicling the evolution of ASL poetry and content, will be shown from 7:30 to 9:45 p.m. in MAGIC Spell Studio Room 2180. Co-directed and produced by RIT interpreter Miriam Lerner, a discussion will follow with Lerner and RIT’s National Technical Institute for the Deaf faculty members Pamela Kincheloe, Pamela Conley, Patrick Graybill and student Eric Epstein. A film expected to be shown in April is Containment, which combines animated graphic comic segments and film to reconsider the future of nuclear waste on Earth. Peter Galison, a science and history professor at Harvard University, co-directed and co-produced the 2015 film and is expected to attend the screening. An exact date has yet to be determined for the screening; visit the center’s website for updates. 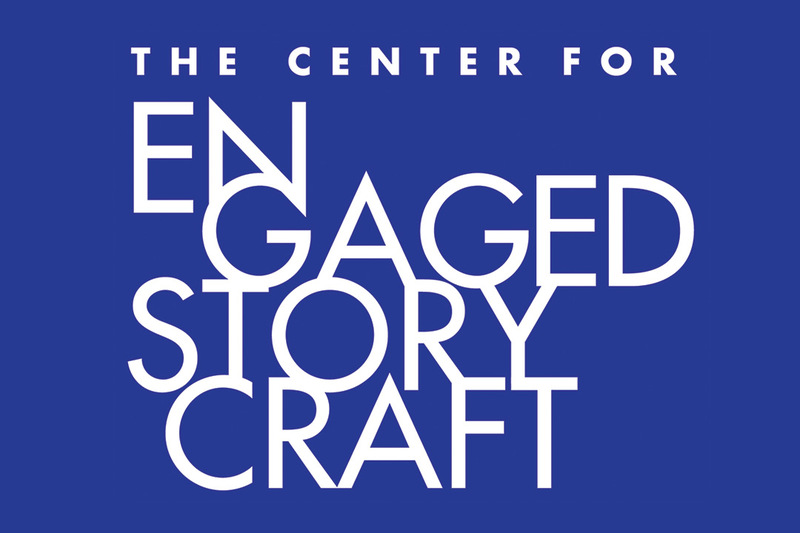 Shackleford credits College of Liberal Arts Dean James Winebrake, and Sharon Beckford-Foster, chair of the English Department, for beginning the discussion of the creation of the Center for Engaged Storycraft.